Waters is a municipality belonging to the municipality of Westerveld in the province of Drenthe. The neighborhood is close to the border with the province of Friesland southwest of Appelscha. The Waterfront neighborhood is located along the road Waters, with some habitation here and there. The vicinity of Waters is characterized by the variation. 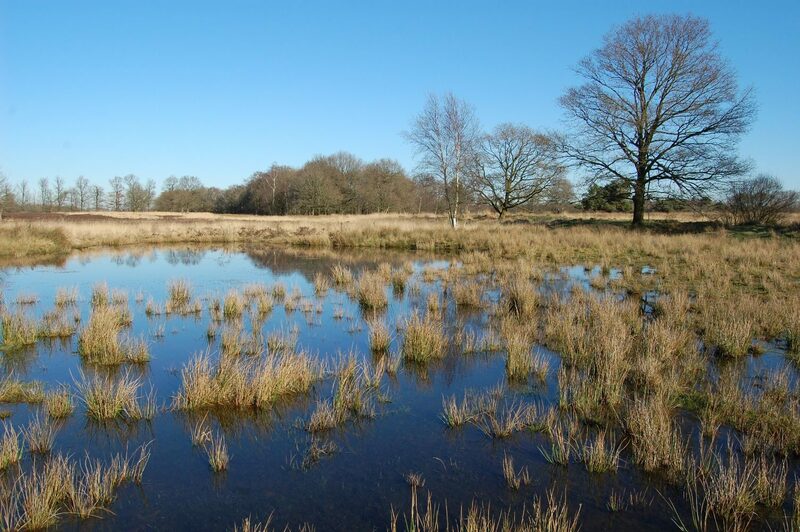 Although in Waters itself lies mostly meadows with some pieces of forest, it is approximately one kilometer south of the Drents Friese Wold National Park. This area includes woods and heaths and offers perfect opportunity for hiking and cycling tours. In addition to several (special) birds, there are also great grazers like Heckrunderen found in this nature reserve. Also south of the water is a lot of nature, again mainly in the form of heath and forests. Some waters also feature the surroundings (as the name already suggests). Among other things, the Vledder Aa and Tilgrup can be found nearby. There are few facilities available in Waters. For this purpose, surrounding places should be searched. For rest and nature, however, waters are ideal. The Boerderijwinkel 't Drentse Wold is also located in Wateren. The combination of Waters with the Drents Friese Wold is definitely a must. This unique and comfortable cottage is suitable for family holidays, families traveling together, reunions and friends weekends.